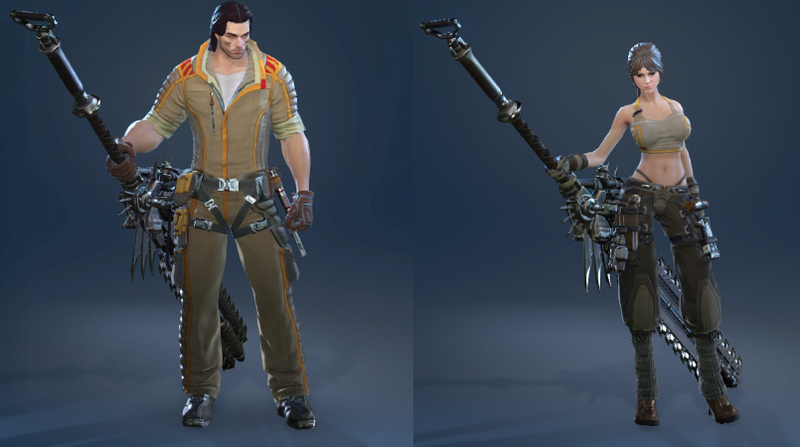 The Skyforge pre-OBT Stress Test is now underway! During this Stress Test, Skyforge will be playable by everyone for 24 hours starting today at 6:00am PDT / 3:00pm CET until tomorrow, July 8th at 6:00am PDT / 3:00pm CET. During this test, we encourage all players to push our servers to their limits and beyond! In doing so, you’ll be helping the team iron out any last minute issues in order to ensure the upcoming Early Access and Open Beta have as smooth of a launch as possible! Following the conclusion of the Stress Test, all progression will be wiped and, starting with Early Access, any new progress made will be permanent! If you are interested participating in the pre-OBT Stress Test and haven’t downloaded the Skyforge client yet, you can download it from the Skyforge Client Download Page. Additionally, during the Stress Test, Founder’s Pack owners will have their final chance to choose their reserved name for Open Beta! By default, character names that existed during CBT3 will be registered first with CBT4 being prioritized afterwards. If you aren't sure about your reserved name, you can preview and change it during the character creation process. As an additional reminder, all players who log into Skyforge during the first week of Open Beta (July 16th through July 23rd ) will receive a unique Mechanic Costume, to be awarded after the first week of Open Beta! From all of us here on the Skyforge Team, we welcome you to break our servers.